I've know the author Jesse Atkinson for many years. He is the founder of The Underground Music Awards and Urban Threshold. 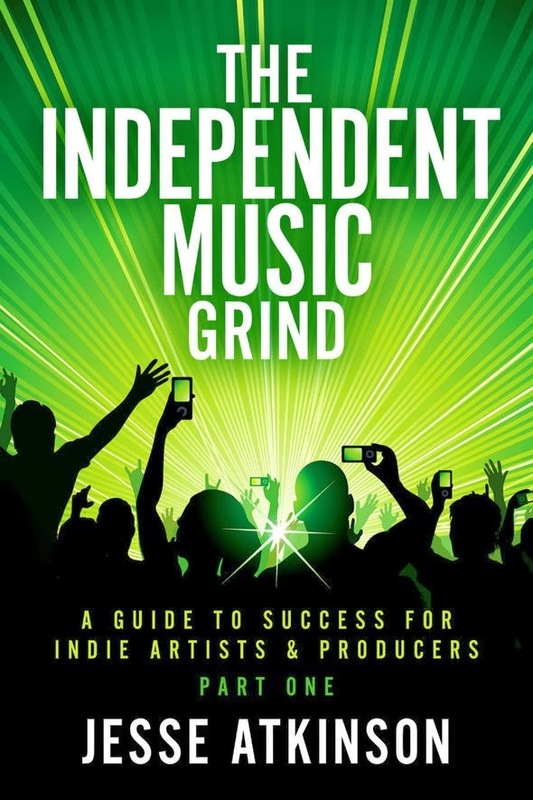 He has helped tons of indie artists get more exposure through events and publicity. This book is a great read because he gives artists real information. Indie artists tend to have a false sense of the music business and Jesse tells it like it is. Indie artists do need a budget, a team and more. In this book you will find creative ideas to take your career to the next level. There are even some unique ideas toward marketing. I definitely recommend this book and you can purchase it here.